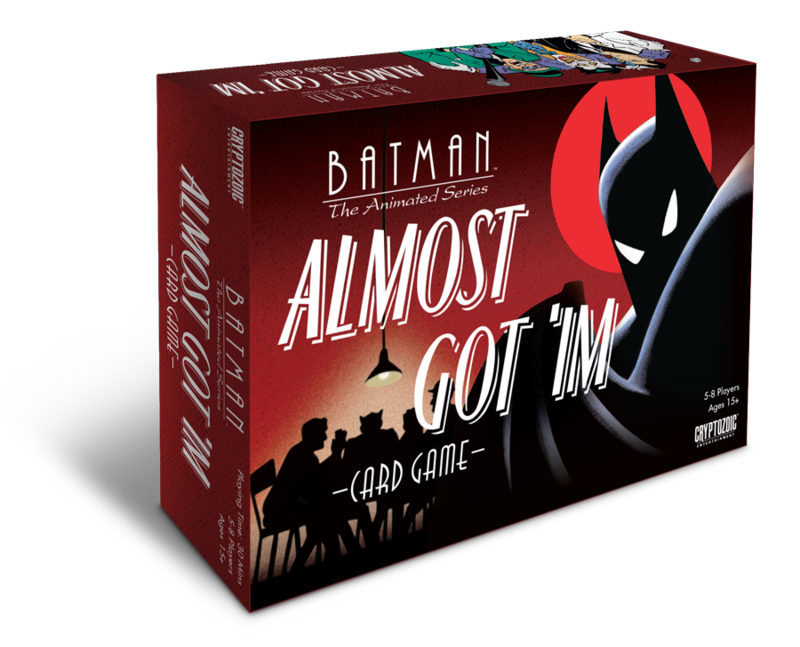 Cryptozoic Entertainment, leading creator of board games, trading cards, and collectibles, and Warner Bros. Consumer Products, on behalf of DC Entertainment, announced the release of the Batman: The Animated Series Almost Got ’Im Card Game. The 5-8 player social deduction game is based on the classic “Almost Got ’Im” episode of Batman: The Animated Series in which Gotham City’s most infamous rogues play poker and tell stories about almost defeating Batman, not knowing one of them is actually Batman in disguise. Players take on the roles of various DC Super-Villains of the Caped Crusader, one of whom is secretly Batman. 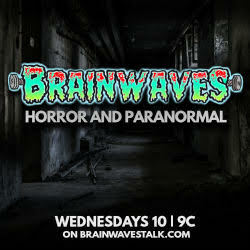 The action centers around participants gathering the poker cards needed to activate special abilities. The Super-Villain players use their abilities and guile to try and figure out which of them is Batman, while the Batman player tries to defeat the Super-Villains before they discover his or her identity. In this Mafia-style social deduction game, one person takes on the role of the Dealer, who moderates the proceedings. Players start by choosing oversized Character Cards, which assign them their DC Super-Villain roles, such as The Joker, Harley Quinn, and The Penguin. These are seen by all players, allowing them to be called by their characters’ names. Then, the Dealer doles out Secret Role Cards, listing each player’s Secret Role (not to be shown to other players), the poker hand needed to activate his or her secret ability, and what the secret ability does. 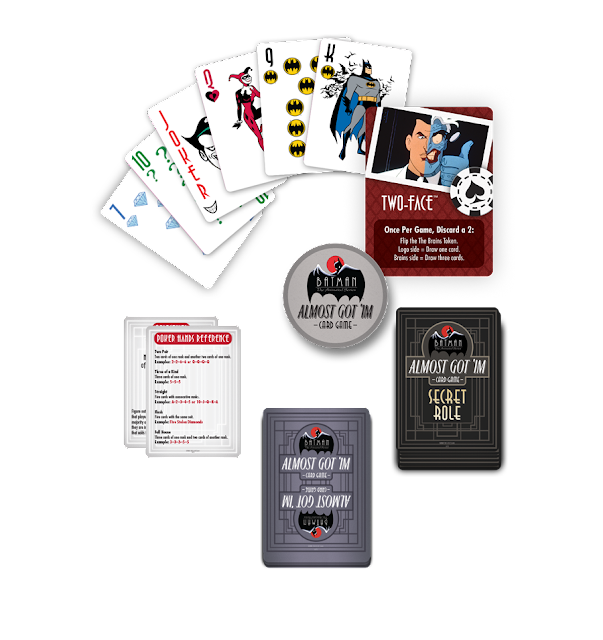 One player will receive the “Batman in Disguise” Secret Role Card, meaning his or her Super-Villain is actually Batman in disguise as that Super-Villain. Every round, each player has a chance to improve his or her poker hand and reach the goal shown on his or her Secret Role Card by either drawing a card or taking a card from one of three discard piles. 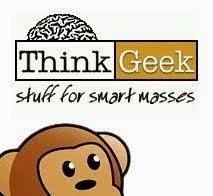 After this, the first player that round (called “The Brains”) may accuse another player of being Batman; if seconded, it goes to a Vote. If the accused player is Voted guilty, one of two things happens. If the player is indeed Batman, the Super-Villains win. If the guilty party is a Super-Villain, the character is Subdued, losing his or her special abilities. The player who is Batman requires a certain number of Subdues to win, determined by the number of players in the game. After the Voting phase, there is a Blackout, in which all players close their eyes. The Dealer goes to each player, calling the player by his or her DC Super-Villain name. If the player has the required cards to make his or her designated poker hand, the player may hand them over to the Dealer, who activates the player’s special ability and gives him or her five new cards. After this sequence, they open their eyes. The Dealer announces if anyone was Subdued during the Blackout and, unless Batman or the Super-Villains have won, play proceeds to the next round. 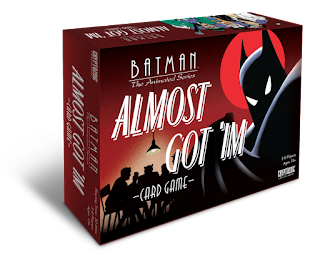 Batman: The Animated Series Almost Got ’Im Card Game is available at retailers nationwide now for a suggested retail price of $19.99.